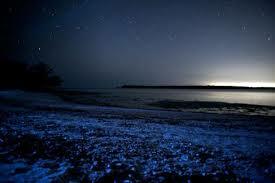 It is a myth that you need to travel all the way to Thailand or the tropics to experience bioluminescence. Lough Hyne was carved out during the last ice age and only has a narrow channel connecting it to the sea. The Loch stays just warm enough to allow a whole variety of marine life to live in waters which would usually be too cold to support them. We met the rest of the group at Reen Pier. Ross and I had so much equipment between the two of us that the instructor said he would be happy to sit back and let us tow the rest of the group to Spain. If ever the end of the world is imminent at least I know my husband will be prepared for it. Strapped into our dry suits, buoyancy aids and spray decks we headed out as the sky darkened. The sea was calm, the stars bright and the phosphorous began to appear. Every dip of the paddle brought flashes of blue light just below the surface. The instructor explained that when plankton is disturbed, they think they are under attack, so they make the light to attract larger predators to scare their attackers away. To be honest I didn’t really care why they did it. Who in their right mind would want to take on the brain of a plankton, but the effect was extraordinary. Bioluminescence needs total darkness so we paddled into a sea cave. The walls closed in and within a few seconds it was pitch black. 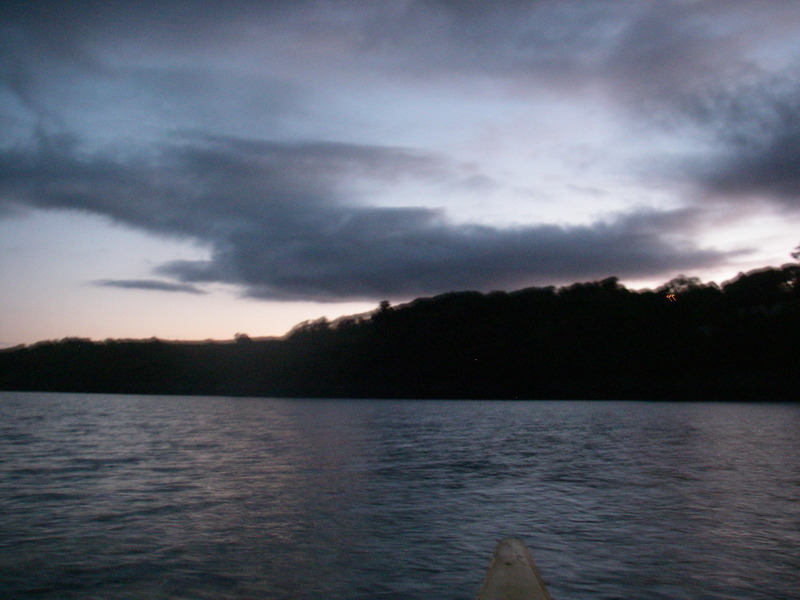 I did a series of draw strokes and suddenly an entire galaxy of stars exploded from the tip of my paddle, sending fading constellations of pale blue lights swirling out in the black. The only sound was the quiet splash of our paddle and the breathing of a nearby seal. Our lives back home couldn’t have felt more distant. Ross’ face was a picture. This trip is truly one of the most magical experiences you can have anywhere in the world. Ross even went as far as saying it was his best present ever. (Amazing wife strikes again!) I will never forget paddling back to Reen Pier and the way my bow wave looked as though it was on fire. Cork was recently voted one of the top new destinations by Lonely Planet. Just make sure when you go there you won’t spend the whole time examining the stars in the Guinness and get out on the water. There is a whole host of marine life to see too. 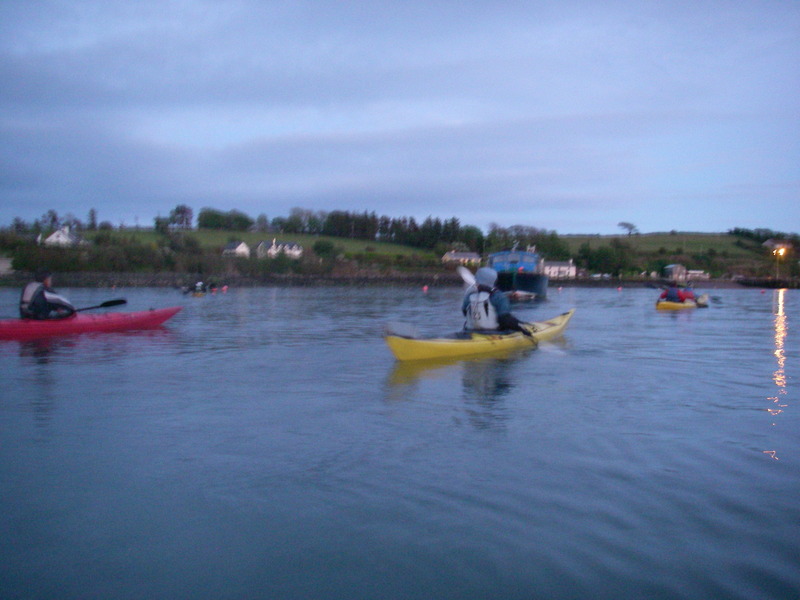 Seals, otters, dolphins, porpoises, and sometimes even whales and basking sharks can be seen whilst sea kayaking. The only sad thing about the trip is bioluminescence doesn’t come out in photographs. But even more reason to get out there and experience it for yourself. Reluctantly we had to abandon the magical nocturnal world. In hindsight I wish I had done a few rolls in that starry water. The one time a kayaker would be pleased to have to pop their deck and swim. 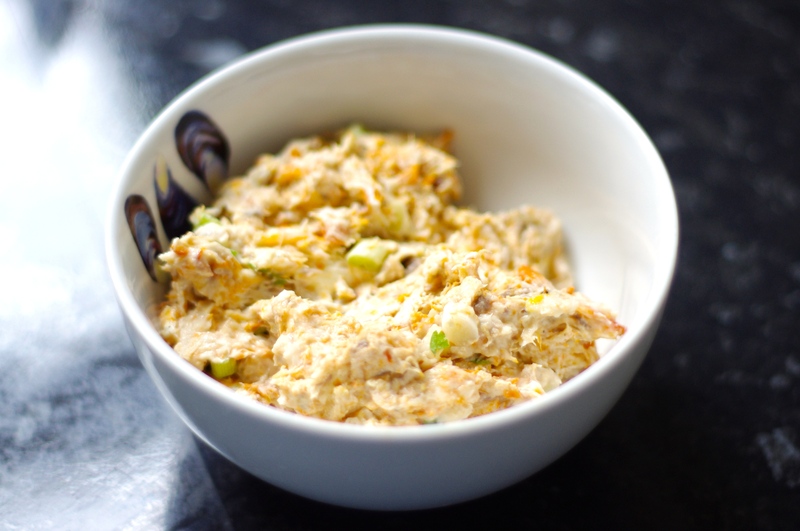 Just incase you catch any mackerel while out paddling here is a recipe for my favourite mackerel pate. 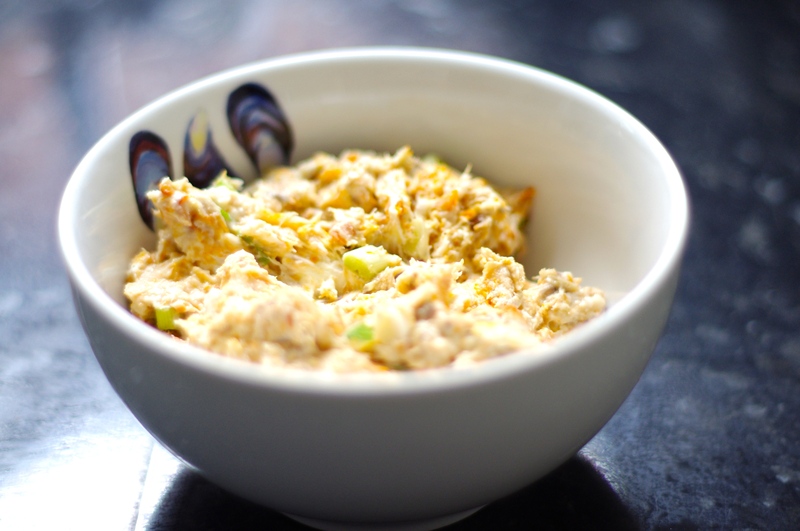 The beauty of this recipe is that with minimal effort you can have an impressive dinner party starter, or healthy lunch/snack that all your friends and family can enjoy. Perfect for summer dining. 1) Remove the skin and any bones from the mackerel fillets and flake the flesh. 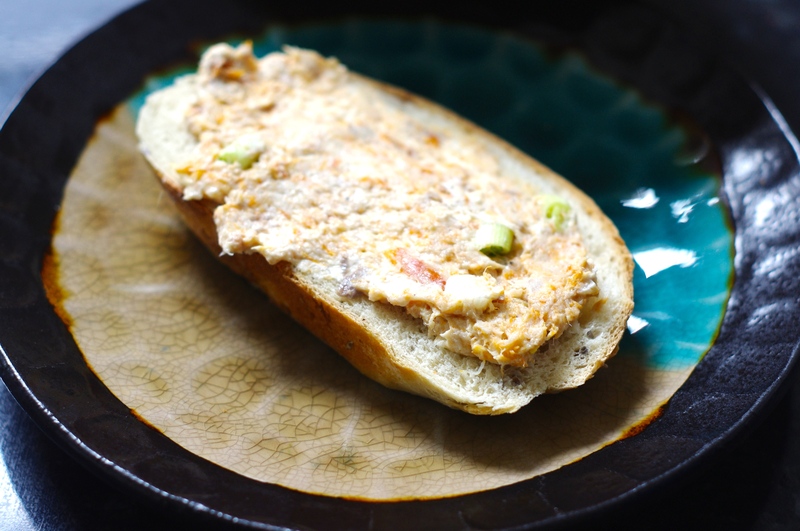 2) Mix the fish with the lemon zest, juice, spring onions, cream cheese and horseradish sauce. 3) Add the parsley, pepper and sea salt. Chill until ready to serve. 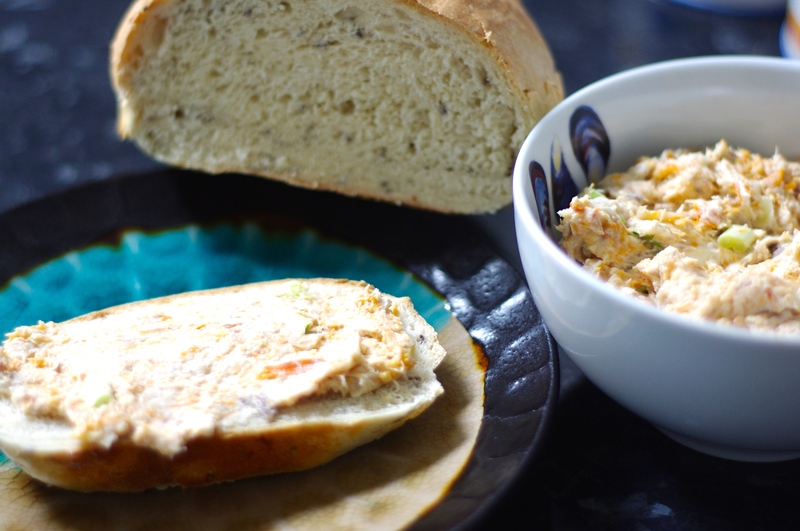 4) Serve with fresh bread or toast. Delicious! sounds like a truly magical experience. You describe it so beautifully. Thank you. It was an incredible experience, one I would highly recommend. Emma. It wasn’t scary at all, but that’s probably because i’ve been kayaking since I was ten. I’m sure if you are inexperienced it’s much more terrifying. You’ll think i’m mad but I used to do a lot of potholing too in Yorkshire when I was a kid in the scouts. Now that’s not for the faint hearted. Gets a little bit claustrophobic and very wet! Sounds beautiful! If I ever make it to Europe, I will get to Cork and see for myself. West Cork is like heaven on earth and I’m not exaggerating. I am sure you would love it. I miss the beauty and serenity so much now i’m back in the U.K. Take care. Emma. Hello Emma – thanks very much for popping by and liking my blog – I see you too have a rescue cat – black where mine is apricot, looks like a beautiful spot you are in. Thanks for recommending the bistro in Dublin, I must go back there, I love Ireland, it is a special country where the heavens feel so close and the sense of freedom out in the countryside is addictive for me at least but then I prefer wide open spaces to millions of people. The night paddling sounds wonderful too. Great blog!